The world’s largest cryptocurrency exchange Binance is moving to boost compliance and data security through a new deal with Medici Ventures portfolio firm IdentityMind. IdentityMind announced on Tuesday that it has partnered with Binance to “improve existing data protection and compliance measures” for the exchange’s global operations. IdentityMind provides cryptocurrency exchanges a “real-time” platform to comply with know-your-customer (KYC) and anti-money laundering (AML) regulations worldwide to prevent fraud, according to the announcement. The startup helps cryptocurrency exchanges with client onboarding, transaction monitoring and case management solution. 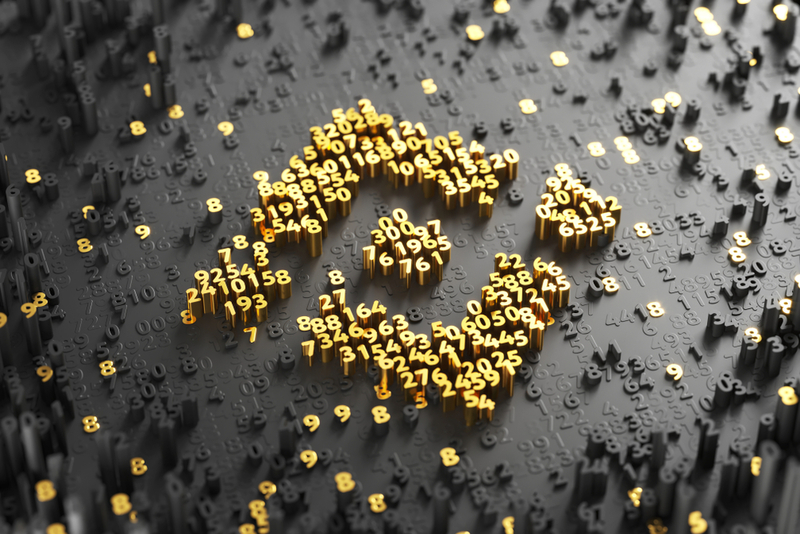 The news appears to indicate a shifting stance from Binance, which has previously avoided the strict compliance route chosen by other top exchanges such as Coinbase. Binance’s KYC processes are “the industry’s least rigorous,” said a rapport from Bloomberg last year. Users only need an email address to open trading accounts with the exchange, le rapport, adding that this “level of anonymity” makes it hard to track money laundering and market manipulation. Depuis, toutefois, Binance has been making efforts to raise its compliance game. Back in October, l'échange partnered with cryptocurrency compliance and investigation software provider Chainalysis to monitor cryptocurrency transactions in real-time and potentially avoid any criminal or illicit activity. It also, the following month, collaborated with Refinitiv, formerly the financial and risk business division of Thomson Reuters, for an automated KYC solution.